Hiplife artiste Kontihene has thrown big jabs at Kwaw Kese and other people in the entertainment industry. Kontihene who has been at loggerheads with Kwaw Kese for some years now has said interview with AJ Sarpong on Hall of Fame on Citi TV that one of his songs is bigger that Kwaw Kese’s entire career. And oh! he has a message for Kwabena Kwabena too. It appears Kontihene is not ready to forgive Kwabena Kwabena for whatever wrong he did him in the past. According to him, the biggest mistake he has made in life is producing highlife artiste Kwabena Kwabena. 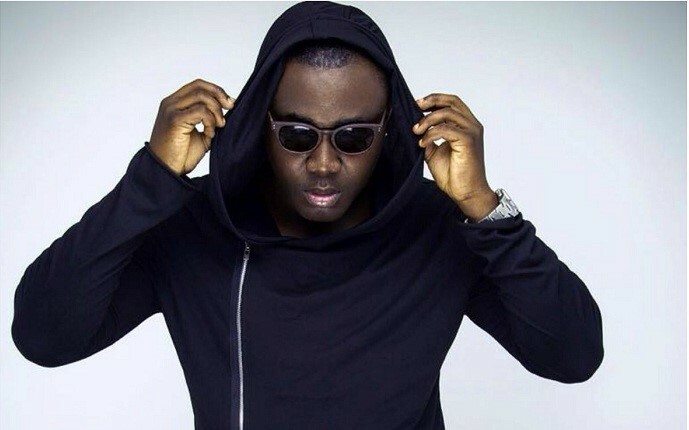 Kontihene is known for songs like ‘Aketesia,’ ‘Esi’, ‘Asesa,’ among others. Tune in to Hall of Fame this Saturday, 9th February, 2019 at 5pm on Citi TV for details to all the statements Kontihene made in the interview. Here he is talking about what he thinks about @kwawkesse's career.